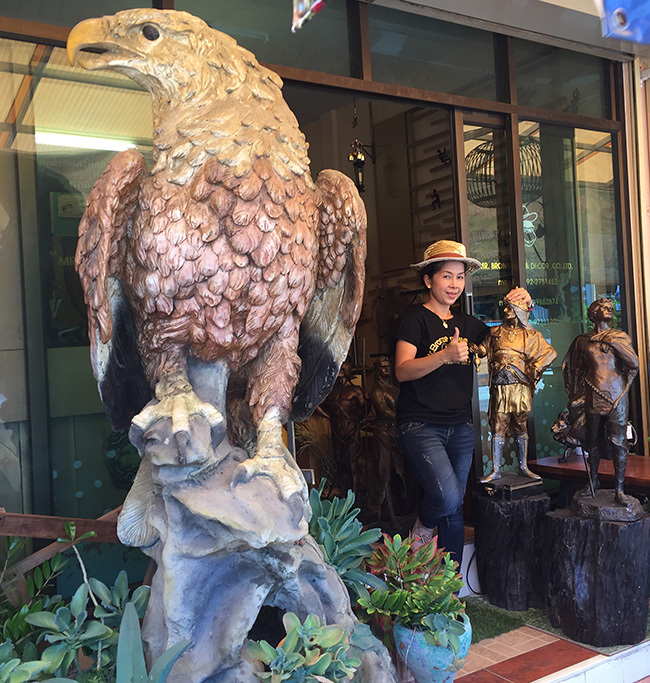 Mr.Bronze, Bronze sculpture | Brass sculpture | We are leading manufacturer and exporter of bronze and brass sculptures in Thailand. "Mr.Bronze Art & Decor Co.,LTD" is a manufacturer and exporter of brass products.
. Available for both wholesale and retail. Focus on affordable products. And continuous quality brass. This is to ensure our products are quality products that are durable, stylish and functional to meet the needs of our customers is important. We take pride in the quality of our products and our aim is to supply good quality products. To provide our customers with quality service that is friendly and efficient.